How to show elements of modern dance theater in a logo design? 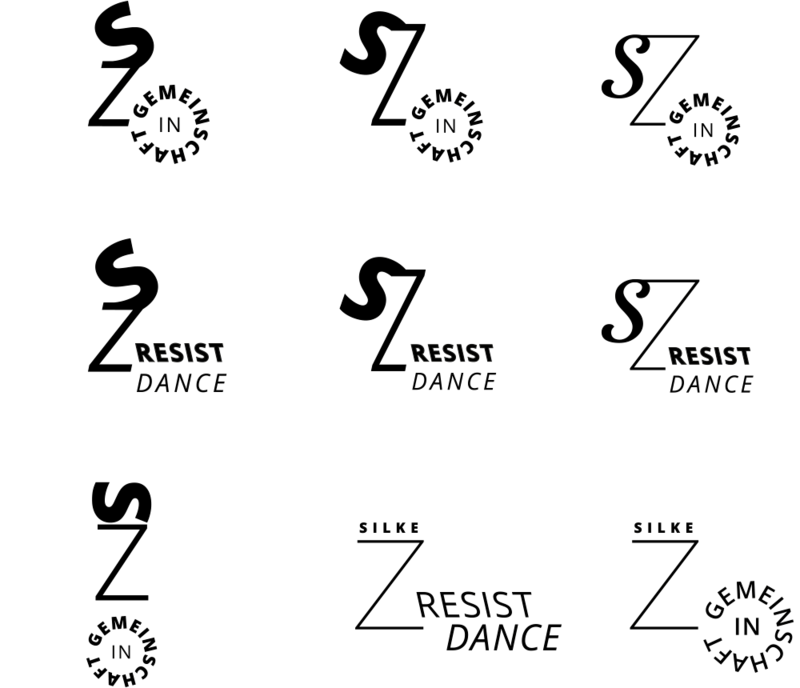 Silke Z is the the artistic director and choreographer of »Silke Z resistdance« and »Silke Z in Gemeinschaft«. 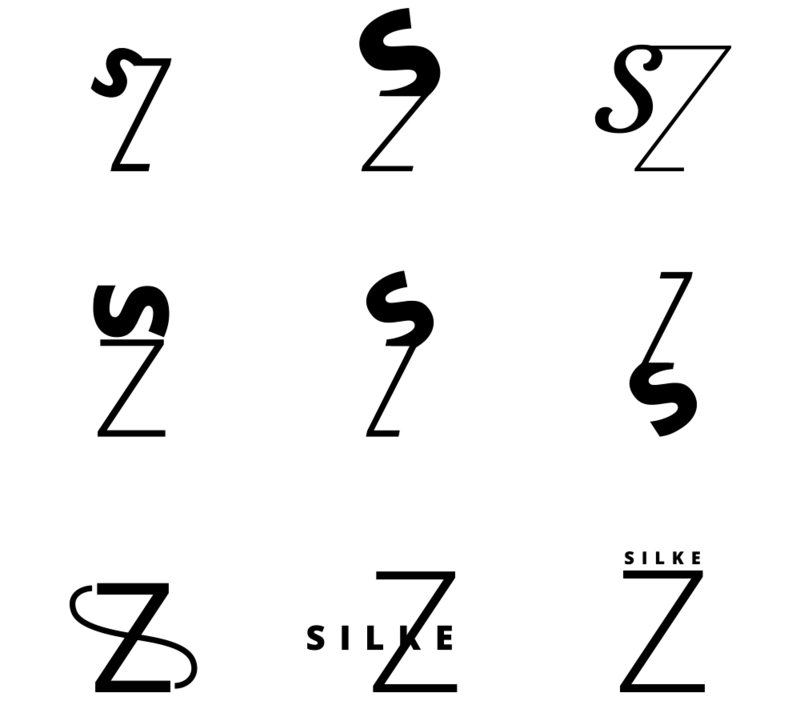 To show the autonomy of the projects on the one hand and their togetherness on the other, I decided to create a modular system with Silke Z as umbrella brand. The first sketches made the initials S and Z ask each other for a dance. 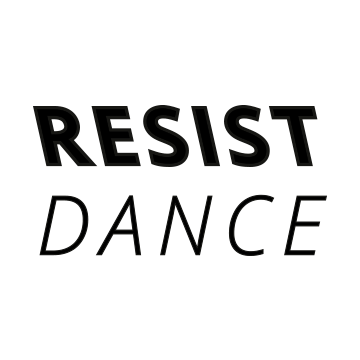 I decide to design the sub brands »resistdance« and »in Gemeinschaft« (in collective) purely typographical to underline their position as sub brands. As a second step I tested the umbrella brand in combination with the sub brands. Since the favorite design of the umbrella brand did not show any connection to the world of dance theater, I played with the negative space around it and made it form a stage and stage the logo itself. 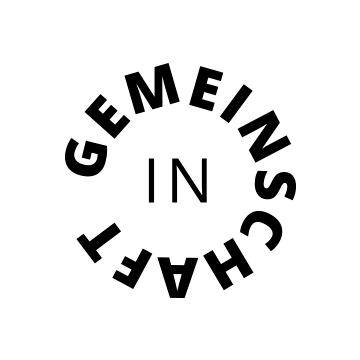 Furthermore the stage forms an arrow, which symbolizes the input of Silke Z as artistic director and choreographer into the sub brands “resistdance” and “in Gemeinschaft”.